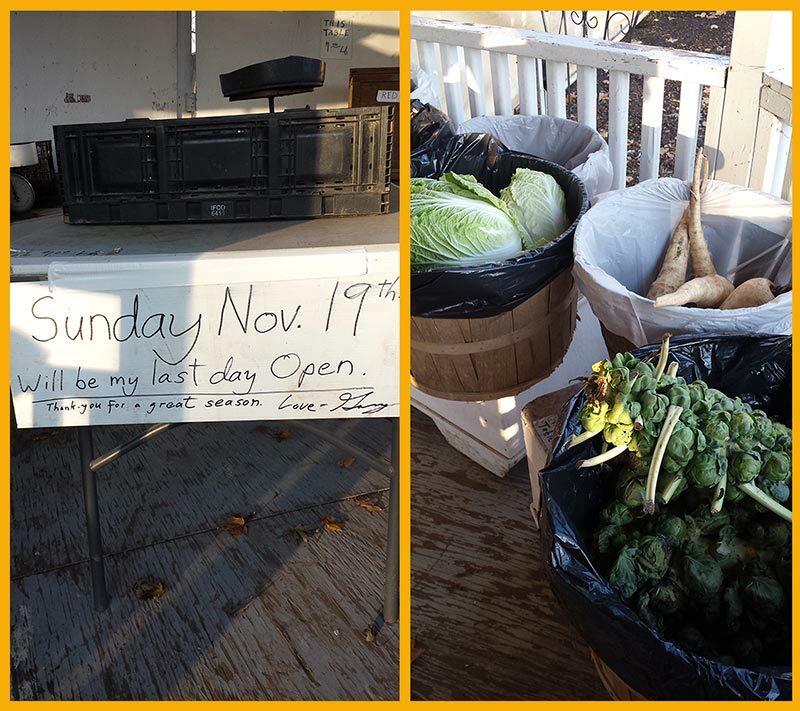 One of the things that makes me sad this time of year, is the end of Farm Stand Season. The last day is this coming Sunday. Thanks, Gary and Sue, for a job well done! We have just finished unpacking a load of awesome furniture from India. 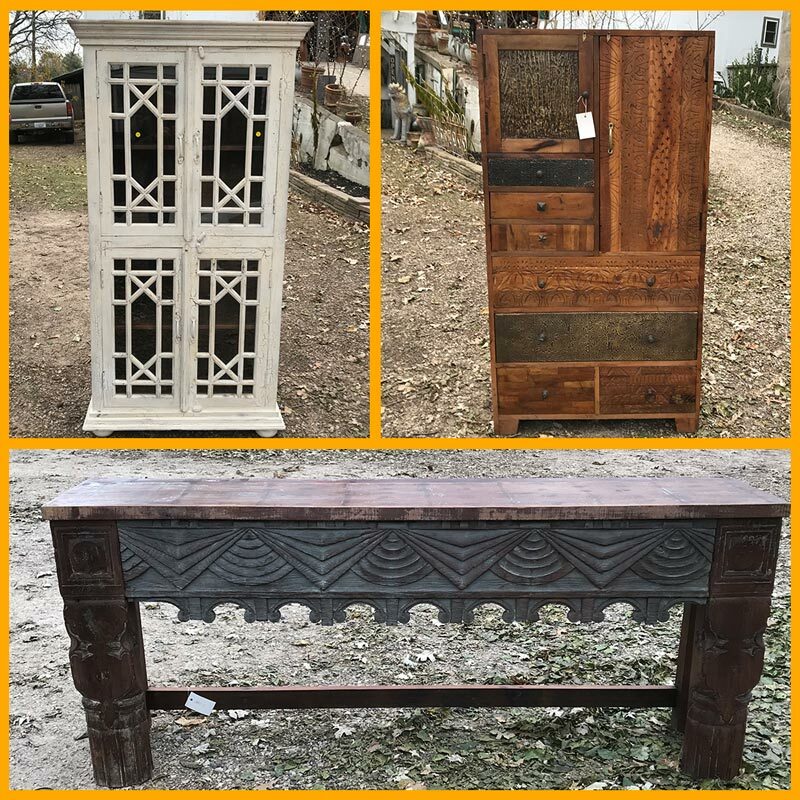 Stop in and check out all the new stuff!